It was simply a large plastic bag filled with a large assortment of colorful plastic Easter eggs. For me, it was a collection of memories, life experiences filled with much emotion. 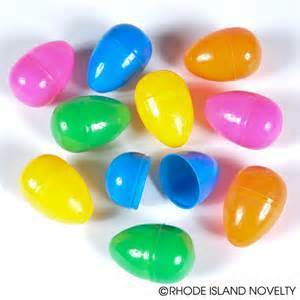 From the first experiences my children had of finding these plastic eggs filled with candy and money. I remember my brown eyed girls ..”eyes” pop out of her head, when she “connected” the reward with the egg at the age of two. My blue eyed boy, only picking up certain colored eggs he liked the green and blue ones. This large bag was filled with memories of big family Easter egg hunts, memories of family that is no longer with us, this bag of colorful eggs held my “spring life”. Funny how one would feel that way about a bag of eggs. The bag of colored plastic eggs found a new home yesterday. They went off with a lady from church, whom will make other small children’s Easter holiday special and more memories in the life of the Eggs! I release what no longer serves me, to make room for all the wonderful things that are going to happen!! Let Go,,,,,,,,,,,,so life can move forward!! !